Having high blood pressure puts you at risk for a heart attack, stroke, or other serious health issues. Getting a blood pressure screening at Livonia Premier Aesthetics in Livonia, Michigan, is the first step you can take to understand your blood pressure. 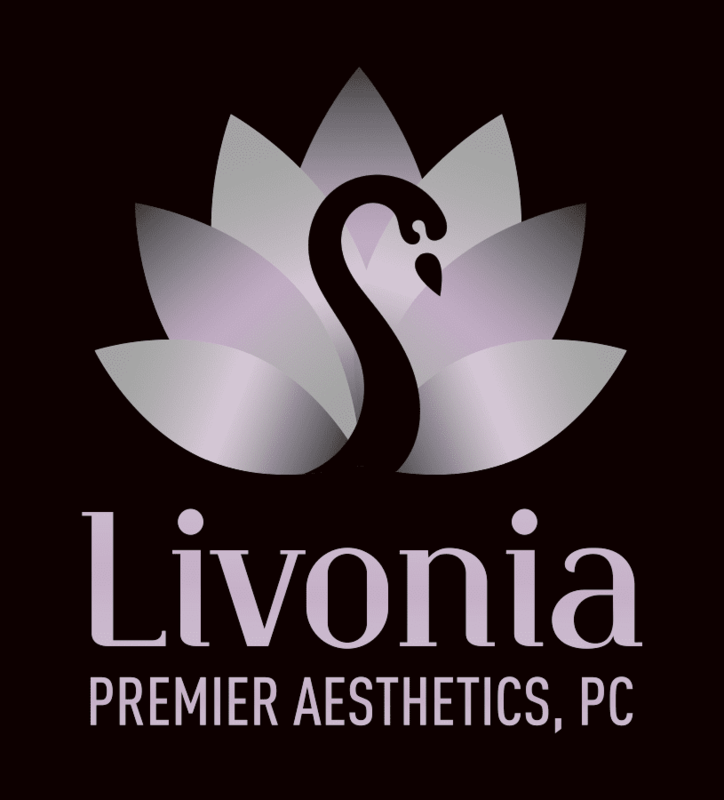 With comprehensive treatment options and expert guidance, the medical team at Livonia Premier Aesthetics will meet your needs with compassion and dedication. Call or schedule an appointment online today to get started. High blood pressure (HBP), also called hypertension, is when your blood pressure — the force of blood flowing through your blood vessels — is too high. Almost half of American adults have high blood pressure, but many don’t know it. Normal blood pressure should be below 120 mm Hg for your upper number and below 80 mm Hg for your lower number. Anything above 120/80 mm Hg is considered elevated or high blood pressure. At Livonia Premier Aesthetics, a blood pressure reading is part of your regular wellness checkup and only takes a couple of minutes to complete. These are all considered modifiable risk factors, meaning they’re something you can change. With the expert guidance available at Livonia Premier Aesthetics, you can get help with your high blood pressure. High blood pressure can greatly impact your life and well-being. With a simple blood pressure reading at your doctor’s office, you can better understand your blood pressure and any of your risk factors. Your Livonia Premier Aesthetics, doctors provide realistic guidance to change your health habits and offer treatment for high blood pressure if needed. Depending on your blood pressure reading, medical history, and risk factors, your doctors create a specialized treatment plan to help you. Your doctors will teach you how to lower your blood pressure naturally — with diet, exercise, maintaining a healthy weight, and quitting smoking. If conservative treatments aren’t enough, your doctor will prescribe an appropriate medication to help you. By working with the doctors at Livonia Premier Aesthetics, you can get better treatment and reduce the dangers of high blood pressure. Call or click now to schedule a visit.